I live in a home built in the 50’s and the chimney was in bad shape. 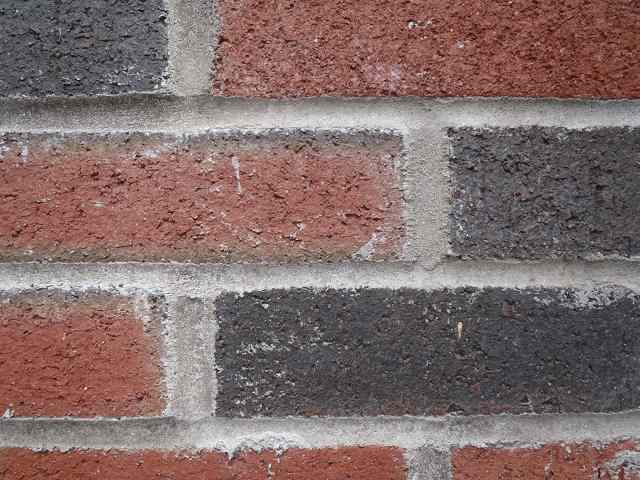 The bricks were always flaking off and the mortar was always falling out. Every year, I’d call someone who would come over, replace a few bricks, slap in some mortar and proclaim that it was “fixed”. Only it wasn’t. The next year, the same thing would happen again. When the last chimney inspector said “It should be OK if I don’t burn too many logs, or burn for too long or too hot, maybe . . . ” I decided it was time to replace the chimney, so I called around trying to get a few estimates. Finally someone gave me Maksi’s phone number. He came right out, looked at the chimney and gave me an estimate on the spot. I said “Great! When can you start?” He said “Monday” and that it would take a little over a week. He showed up on Monday, assembled the scaffolding, brought in a dumpster, climbed the scaffolding with a mallet, knocked the old chimney down into the dumpster and carted it away. The next day pallets of new bricks and mortar and a pile of sand showed up, and Maksi started mixing mortar and laying bricks. Every day he’d lay more bricks and mortar and a beautiful new chimney started rising up from the ground. A little over a week later, it was finished. It’s straight, plumb, even, and the bricks are beautifully patterned and aligned. It looks good enough that it would be right at home on the inside of the house. And when he finished he gave me a bill for exactly what he quoted.